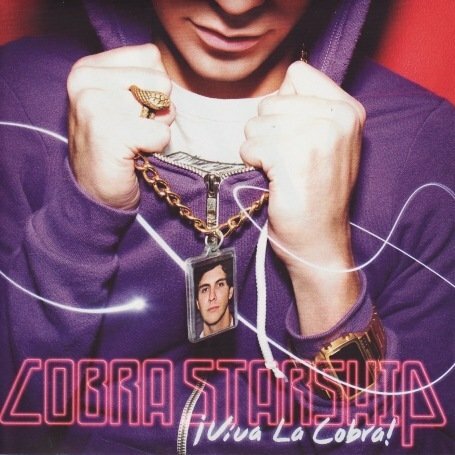 Cobra Starship released the following albums including While the City Sleeps, We Rule the Streets (2006) and Viva La Cobra! (2007). It's Amateur Night At The Appollo Creed!